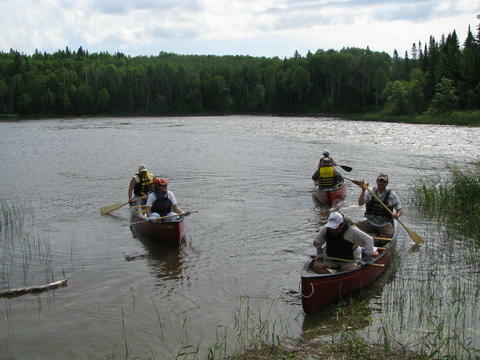 "Bercé par l'Harricana" proposes various excursion packages on the Harricana river (Abitibi). 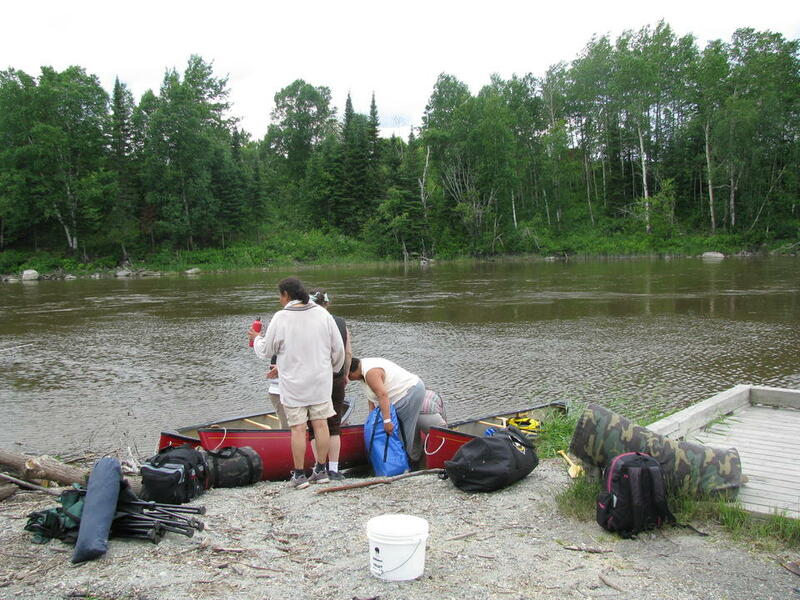 Let yourself be lulled by the river, and enjoy a unique cultural and recreational experience with an Algonquin guide. 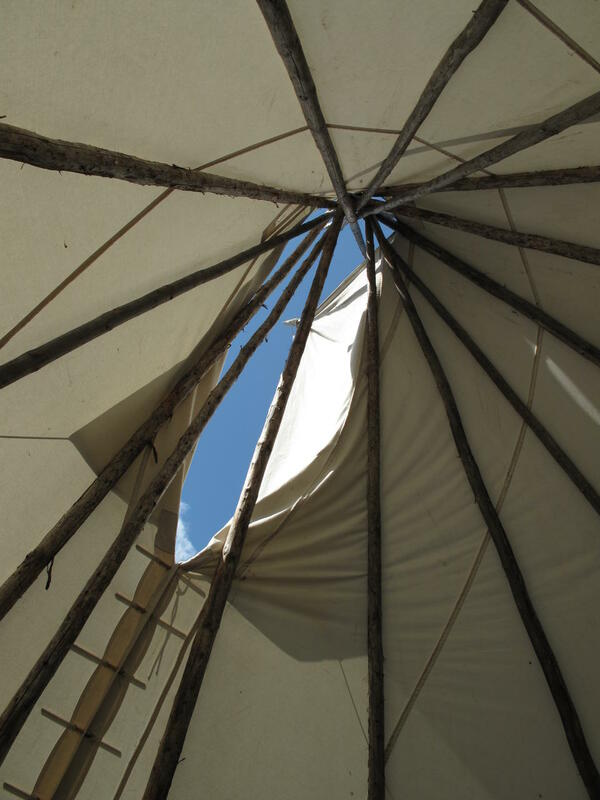 You will discover another culture, taste typical native food, listen to stories about the Abitibi8inni people, and sleep in a traditional teepee. Meals and equipment unclude. Qualified guides to perform first aid in secluded areas (Sirius). Packages available. Monday thru thursday: 9 a.m. to 12 p.m. and 1 p.m. to 4 p.m.